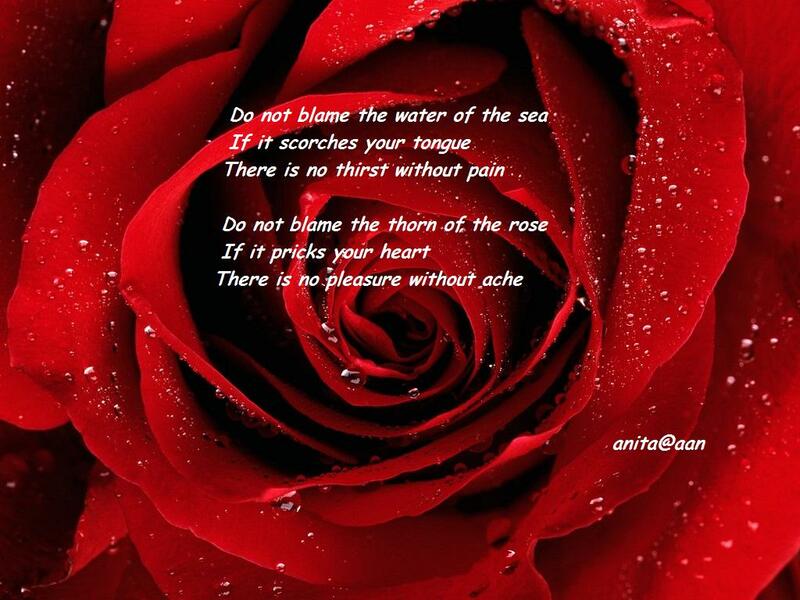 This entry was posted in poems and quotes, Poetry of Anita Bacha, Reflections and tagged Poems and Quotes, Poetry of Anita Bacha, Reflections by Anita Bacha. Bookmark the permalink. I am gifted to read it.